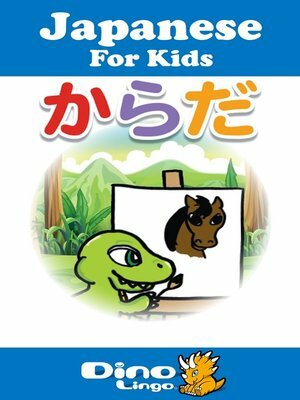 The Japanese for Kids Body Parts storybook helps children identify body parts in Japanese. Watch as Rexy the dinosaur paints a horse by piecing together the most common body parts. This book will help your child learn about body parts in the Japanese language.